On 30 November 2016, the European Commission has proposed a new revised Renewable Energy Directive. According to the European Commission the new Renewable Energy Directive, together with the proposals on the New Electricity Market Design and governance, will set a regulatory framework that leads to investor certainty and allows a level playing field for all technologies. Renewables producers will be able to earn revenues from the market, including system service markets that are required to maintain grid stability and security. By introducing trading closer to the time of delivery well-integrated short-term electricity markets will also reward flexibility in the market both for generation, demand or storage. In the absence of Member States binding targets (as it was the case in the previous renewable energy Directive), the EU Commission considers that one of the key challenges of the post- 2020 energy framework is to ensure that the 2030 target is collectively met in a cost efficient-way. Therefore, the 2020 national targets will be established as baseline to build on the progress achieved with the current framework; Member States will not be allowed to go below their 2020 targets from 2021 onwards. Making sure the EU level binding target is achieved on time and in a cost effective way. it should be converted into energy with a high efficiency, in order to promote efficient use of limited resources and avoid unintended impacts on other uses. The sustainability criteria for biofuels are improved, including by requiring that (new) advanced biofuels emit at least 70% fewer GHG emissions than fossil fuels. 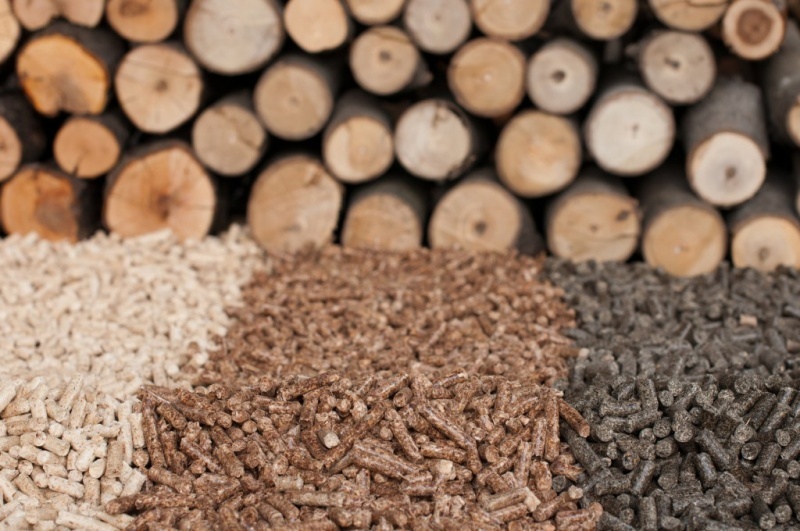 A new sustainability criterion on forest biomass in introduced, in order to ensure that the production of woodfuel continues to be sustainable and that any LULUCF emissions are accounted for (in the country of biomass production). The EU sustainability criteria are extended to cover solid biomass and biogas used in large heat and power plants (above 20 MW fuel capacity). This means, for instance, that electricity and heat from biomass have to produce at least 80% fewer GHG emission compared to fossil fuels by 2021 and 85% less by 2026. Large-scale biomass electricity plants (above 20 MW) will need to use high efficient combined heat and power technology (reaching efficiencies above 80%). This requirement does not apply to power plants that are already in operation and receive state aid already approved by the Commission. In addition, this criterion does not apply in case of risks to the security of electricity supply, which need to be duly notified to and approved by the Commission. To ensure that, despite the growing demand for forest biomass, harvesting is carried out in a sustainable manner in forests where regeneration is ensured, that special attention is given to areas explicitly designated for the protection of biodiversity, landscapes and specific natural elements, that biodiversity resources are preserved and that carbon stocks are tracked, woody raw material should come only from forests that are harvested in accordance with the principles of sustainable forest management developed under international forest processes such as Forest Europe and are implemented through national laws or the best management practices at the forest holding level. Operators should take the appropriate steps in order to minimise the risk of using unsustainable forest biomass for the production of bioenergy. To that end, operators should put in place a risk-based approach.